The 45-year-old said he would travel to the boy's school to shoot him. 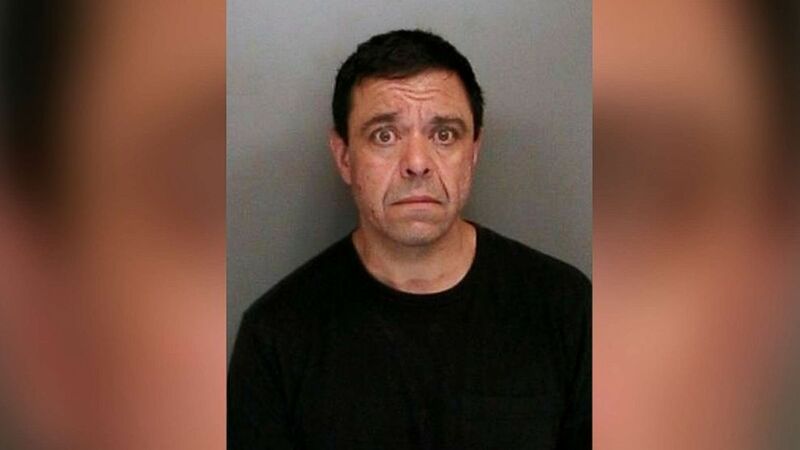 A 45-year-old New York man has been arrested for threatening to shoot an 11-year-old boy over Fortnite, according to police. 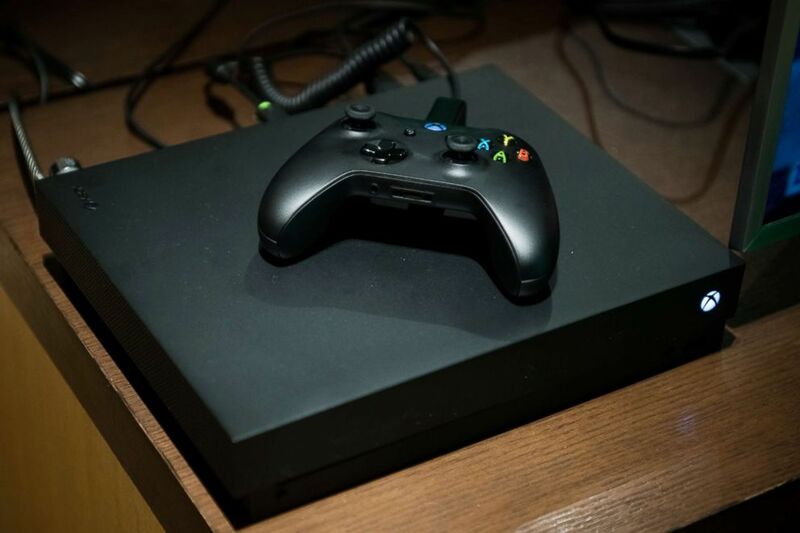 Huntington resident Michael Aliperti allegedly made the threats by text and voice messages through Xbox after the boy beat him, the Suffolk County Police Department said in a press release. 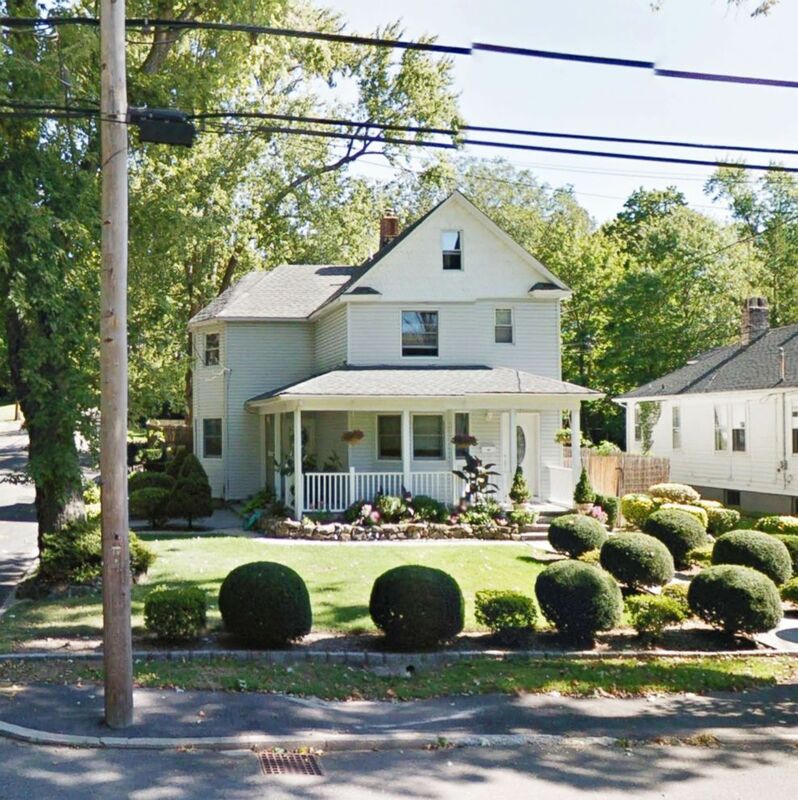 (Google) A house on 108 West Neck Road in Huntington, N.Y., is pictured in this undated image. Aliperti told the child that he would shoot him, "possibly at his school," in messages sent Monday around 9 p.m., the release states. Aliperti was arrested at his Long Island home Tuesday around 1:40 a.m. and charged with second-degree aggravated harassment and acting in a manner to injure a child. He was scheduled to appear in court Tuesday. It is unclear if Aliperti retained an attorney or has children himself. (Mark Kauzlarich/Bloomberg via Getty Images FILE) An Xbox One X game console sits on display during the Microsoft Corp. global launch event in New York, Nov. 6, 2017. Additional details on the case were not immediately available. Fortnite has become a cultural phenomenon among gamers since it was released last year. (Suffolk County Police Department ) Huntington, New York, resident Michael Aliperti was arrested early Tuesday for allegedly threatening to shoot an 11-year-old boy over the game Fortnite. A representative for Epic Games, the creator of Fortnite, did not immediately respond to ABC News' request for comment.